All our offered tour packages are endeavored and tested over more than a decade of travelling operations in India. 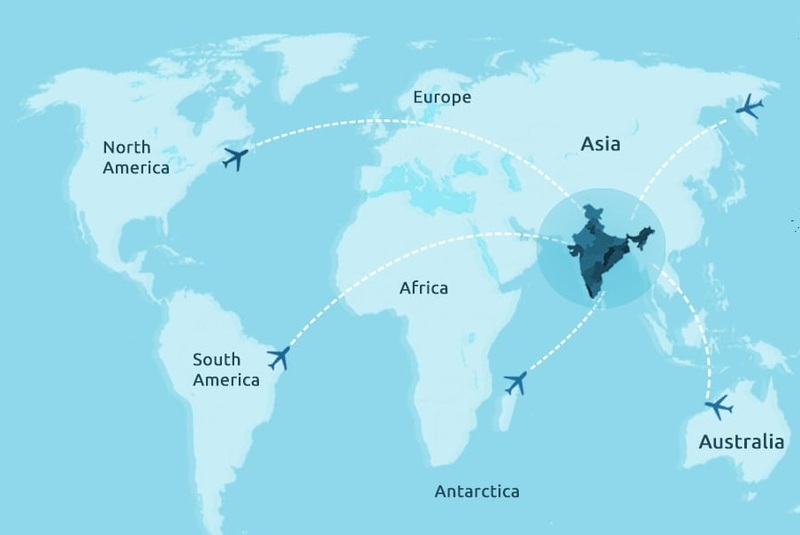 If one of these tour package looks right for you, all you need to do is contact us and once we have your arrival dates and a little more information, we will customize your India trip in well organized way and will send you detailed tour program. Go Carried away with the lavish hospitality while staying in Palace hotel of Samode. Appreciate the splendor of Mughal art while staring the wonder – Taj Mahal. 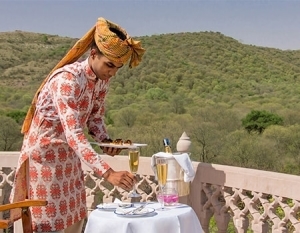 Get served like Maharajas in palaces of Rajasthan. Live the glamour of ‘bollywood’- the India Hollywood, for grand entertainment. Roam in the majestic forts of Jodhpur presenting the royal sophistication. Shop in world famous bazaars of Delhi & Mumbai. Itmad Ud Daula tomb, Agra Fort etc. Enjoy the thrilling ride of royal wildlife safari in the jungles of Ranthambhore. Trip the most visited cities of India in the most classy style. Time travel in regal history of nation while exploring the charming heritage attractions. 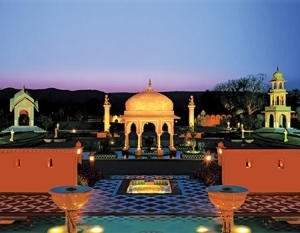 Have luxury tented stay in the delightful property of Oberoi in Ranthambhore. 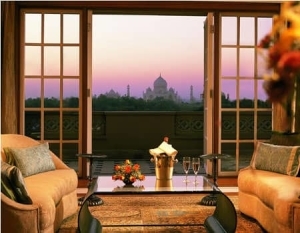 Take pleasure of delighted glimpses of Taj Mahal from your own room window in Agra. When you are unique then why not your trip. LIH takes immense pleasure in customizing a trip exclusively for you and leads you to your kind of odyssey. Let us talk more to plan a customized trip exclusively for you to enjoy your luxurious holidays. Choose your freedom. Plan a private tour with your family or friends or plan a small group tour package, We provide the luxurious stay in the magnificent land of chivalry and cordiality. Be your private tour, small groups tour or family holidays we are all set. Ensure the highest quality of Accommodation, transportation, food, on the splendid rides on world-class heritage trains. Deccan Odyssey Maharajas’ Express. Golden Chariot. Royal Rajasthan on Wheels. … Palace on Wheels. Get the highest quality services in the luxury packages.